Tension ran high among the locals in Mancheswar police limits after they found parked vehicles damaged in Prachi Vihar area. As per the sources, locals lodged a complaint with the police soon after they spotted their vehicles to have been ransacked. Police on being informed reached the place and started a probe. 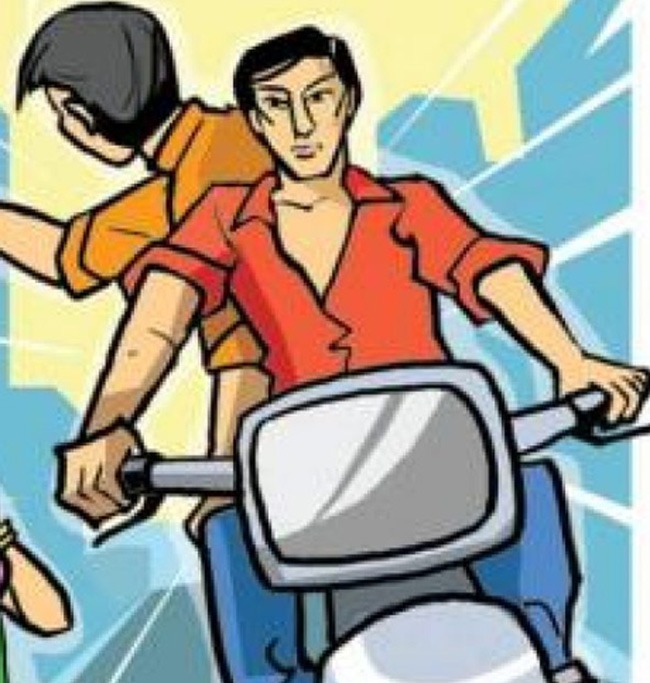 CCTV footage surveillance of Prachi Vihar area was captured and found that two masked youths on a bike caused the damage.